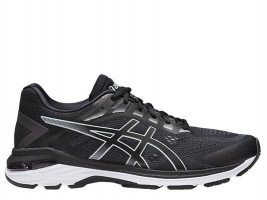 The GEL-Exalt 5 is a simple no fuss running shoe with a contemporary finish. 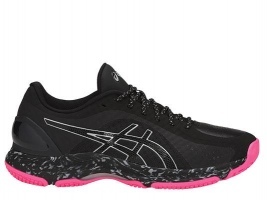 It features Duomax Support and Guidance Trusstic technologies, coupled with an athletic mesh upper, for excellent fit, feel and comfort. 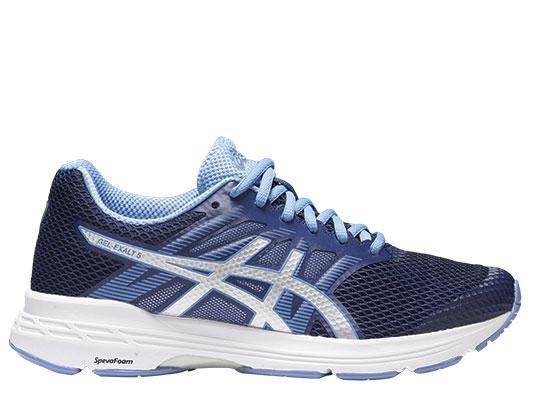 It is a well balanced running shoe that offers a good blend of stability and comfort.